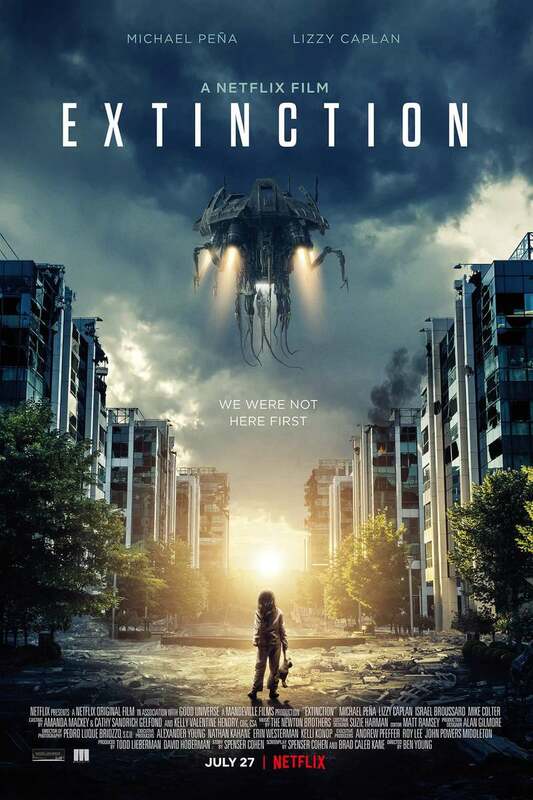 Extinction DVD and Blu-ray release date not announced. A man experiences having a repetitive dream about his loved ones being wiped out from an unknown dark force that leaves him feeling unsettled. His bad dream becomes a reality when the planet becomes under attack by a disturbing force with a determination to ruin and destroy. This man knows he has to gather every bit of strength he has to battle the space creatures to protect and save his family. DVDs Release Dates is the best source to find out when does Extinction come out on DVD and Blu-ray. Dates do change so check back often as the release approaches.